I recently took the Skinstitut 5 a day consultation. This is a little quiz about your skin and they type of products you need. After you have taken the quiz you are shown the 5 different skin care products you need to keep your skin clean and healthy. I then got the 5 products that were suggested to me and I tried them out! Here are my thoughts on the consultation and the products! When I first tried these products out I was a bit worried as before using these I stuck to 2 products. A face wash and a moisturizer, jumping into a 5 product skin care routine after a few years of only using 2 products was a bit frightening. 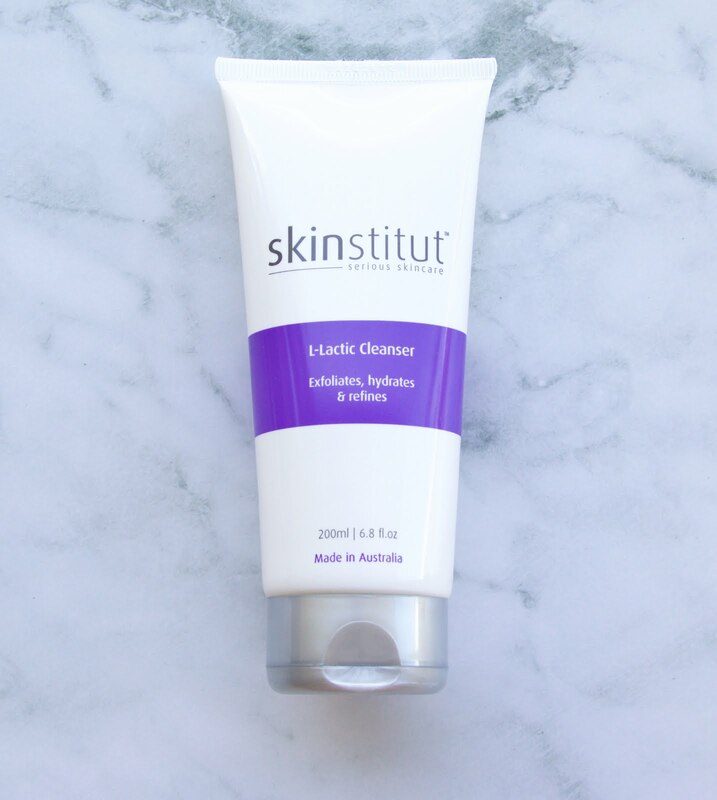 The L-Lactic Cleanser is lovely, it deep cleans and gently exfoliates your skin. This is good for all skin types, especially dry skin! I was super excited to try this. As soon as I got this I put it in my shower and used it that night. The scent of this product is very confusing! It smells really nice at first then goes a little weird, once you have washed the cleanser off it leaves your skin very soft and smelling lovely. It is not overly scented however, there is a slight scent to it. This product didn't make me brake out. It left my skin feeling very clean and fresh. I really enjoy using this product and will continue to use it. You get 200ml of product, which is so amazing for a face cleanser! The second product is the Enzymatic Micro Peel. This is a lovely product! When I first read the name I thought is was a face mask peel type of product. However, it doesn't peel off. You are meant to use this 2-3 times a week. You leave it on your skin for 5-15 minutes, this applies like a moisturizer and then you wash it off just like a face wash. I easily forget when this is on my face! I have left it on for way over 15 minutes! Though I have read you can use this as an over night product if you have really dry skin. I love this product, I only use this once a week as I use a lot of other face masks and don't find it necessary to use 2-3 times a week. 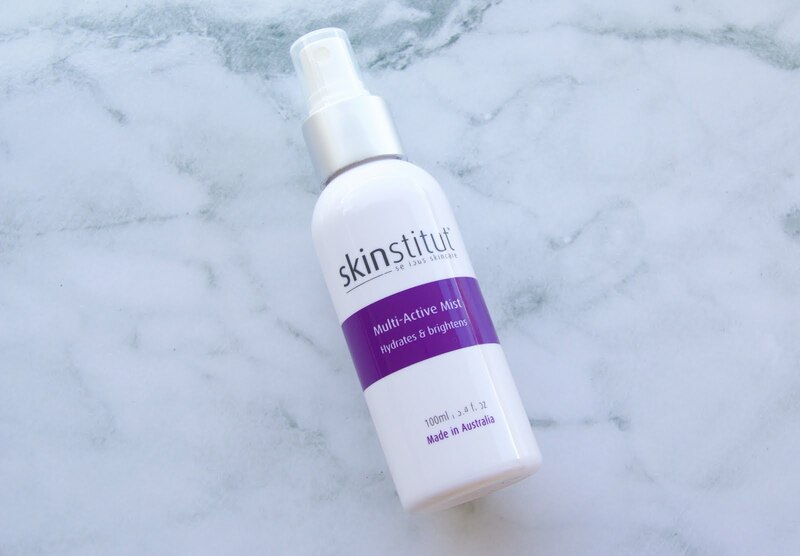 The third product is the Multi-Active Mist. This hydrates and nourishes your skin, the product is very easy to use as you just spray this straight onto your face and you are done. This smells very good and feels very soothing on the skin. I really enjoy using this at night as it makes my skin feel very good and hydrated. 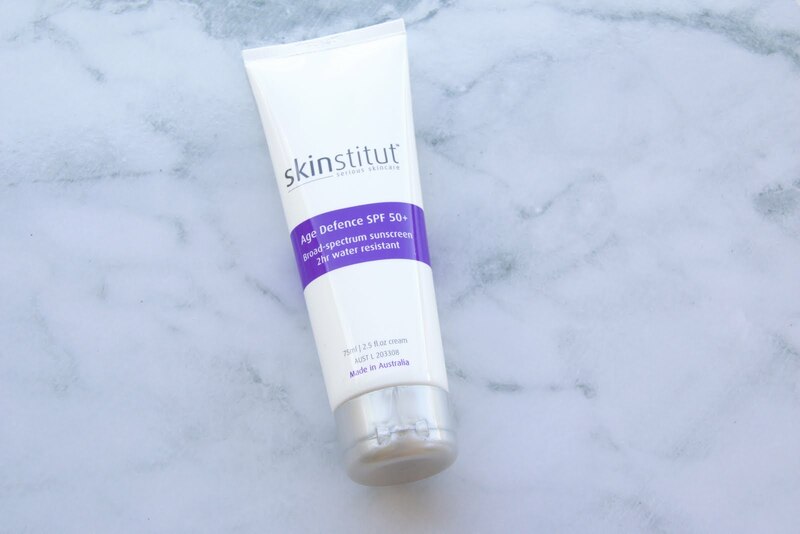 The fourth product is the Moisture Defence -Ultra Dry. 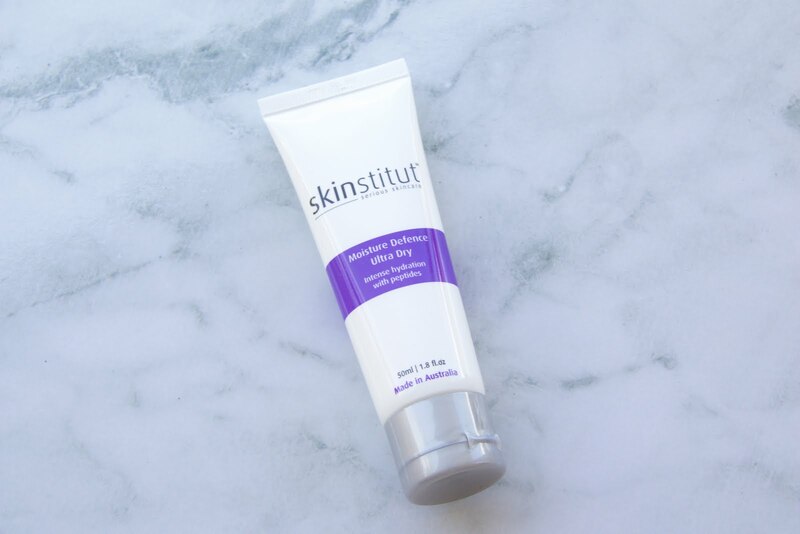 This is such a lovely moisturizer that really helps soften and hydrate the skin. This is good for morning and night use. I really enjoy using this as it is so soft and soaks into the skin quickly but still does a great job! This product has a lovely scent that lasts as the moisturizer sinks into the skin. The only down side to this product is you only get 50ml! For a product you use day and night on a daily basis you are going to use this up quite quickly! Lastly is the Age Defence SPF 50+. This is just like any normal sunscreen. 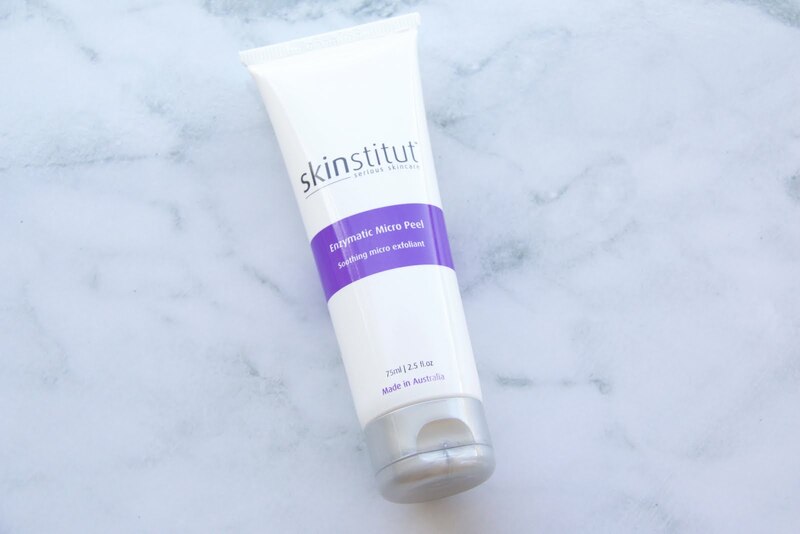 However, this product contains ingredients that prevent premature aging and skin damage. This is 2 hours water resistant. Like most other sun screens this is best to apply 15-20 minutes before exposure to the sun. I only apply this in the morning as I don't need to wear sunscreen to bed. This doesn't feel thick and gross like some sun screens can have. I highly suggest this as just an everyday facial sunscreen if you burn easily or you are looking for something to protect your skin during the day! I really enjoy all of these products and I am most certainly going to be using all of these. I saw an improvement in my skin in the first week of me using these products and my skin has continued to get better. I have very dry acne prone skin. These products have helped hydrate my skin and calm my acne down. If you are looking for a new skin care set I highly suggest getting your hands on some of these products. Even if you don't purchase all 5 that are recommended for your skin I am sure you will see an improvement if you were to just buy the face wash and moisturizer. Skinstitut also sells starter kits which are cheaper if you just wanted to try some of the products out before committing fully to all the products that were suggested to you.